In March of 1981, a group of area residents interested in local history formed a non-profit corporation to establish a museum in Huron, Ohio. Led by Harold Barnes, “Bub” McQuillen, Bob Tracht, Harvey Roberts, Robert Johnson, Dr. Loren Leidheiser, Ted Temper, Jackie Taylor, Rol Hart and Earl Smith, the group formed the Huron Heritage Historical Society, Inc. They purchased the Grange Hall on the corner of Williams and Shirley Streets, and planned to restore and remodel the building into a museum focusing on the history of Erie County. These dedicated people were the founders of today’s Huron Historical Society. 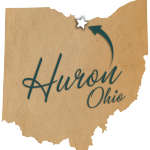 The Huron Heritage Historical Society, which was also known as the Huron Historical and Cultural Center, set a goal of $87,000 to finance the cost of the building and its restoration. They raised funds by establishing donor categories, a regular membership plan, an endowment and a means of appraising gifts to the museum. Over the next few years, historical photos, documents, and artifacts were collected by the society’s members and displayed in the Grange Hall. As time went by, the building became too costly to maintain and operate. In 1999, the board of directors decided to sell the building and move the collection to the public library. 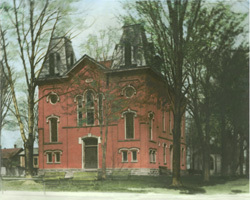 In 2003, the reorganized Huron Historical Society began leasing space from the newly expanded and renovated public library. 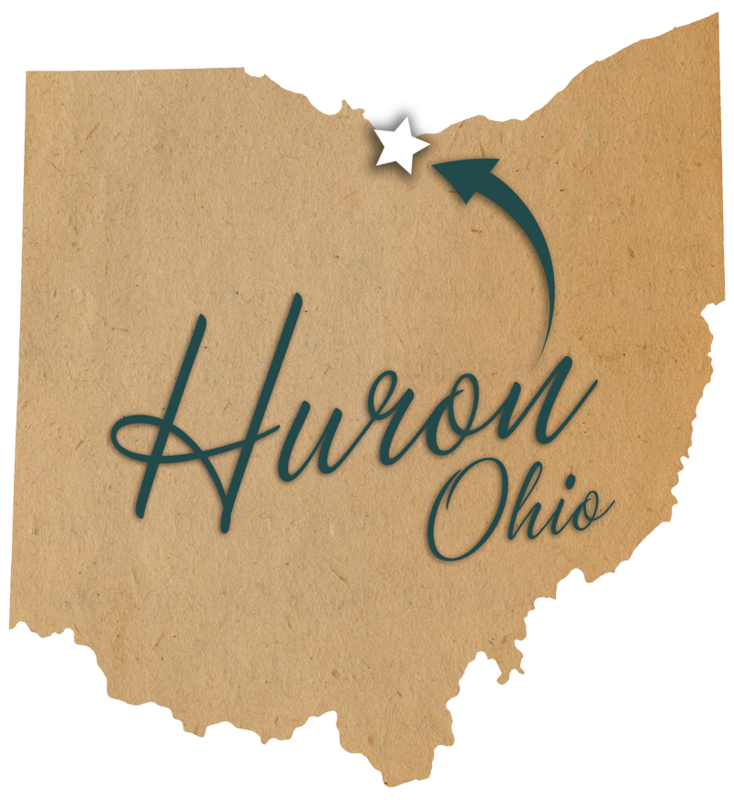 Today, the Huron Historical Society’s mission is to acquire, preserve, interpret, study, maintain and exhibit historical documents, photographs and other materials relating to the history and progress of the Huron community. Members and visitors are able to conduct research in the society’s office and programs of historical significance to Huron and the Firelands are offered during the year.